A city council meeting in Boulder City, Nevada was recently interrupted when a woman's purse exploded, reports KTNV. A Facebook post from the city notes that she, "jumped out of her seat in the back of the room, and sparks and smoke were coming out of her purse." The area fire chief Kevin Nicholson who was in attendance "helped the woman. There were flames on the front of her shirt. [He] ushered the woman outside and chambers were cleared as the smell of smoke was in the air." The woman received treatment for minor burns before being released. According to Nicholson, "There was a battery malfunction in her purse that ignited her purse." 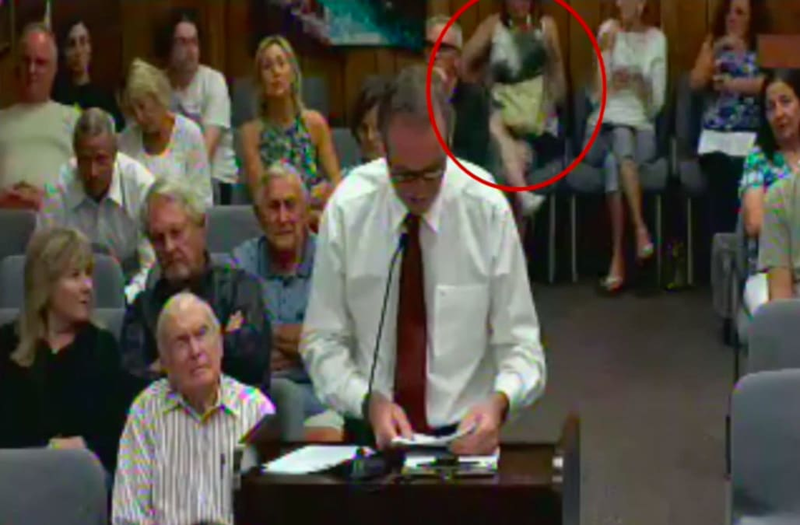 A city council meeting in Boulder City, Nevada was recently interrupted when a woman’s purse exploded, reports KTNV.